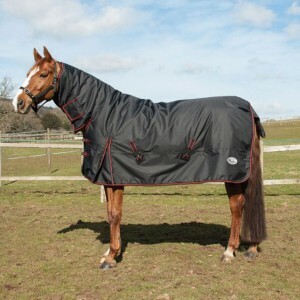 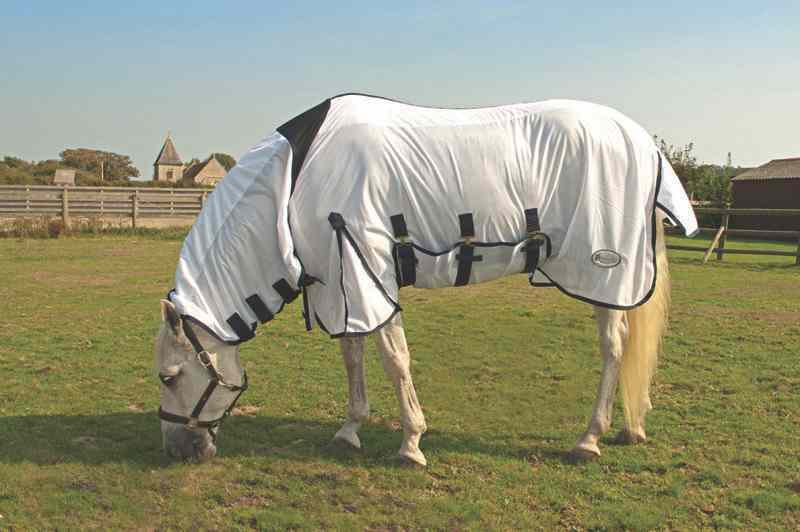 Rhinegold full neck fly rug is a soft Mesh Fly Rug With Attached Full Neck. 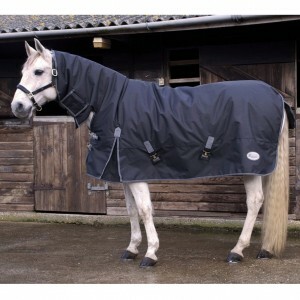 Cotton Towelling Lining Along Spine Including Neck Cover . 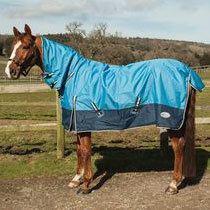 Double Layer Lycra Insert At Withers For Comfort .Features Elastic Loop Of Velcro To Attach To Headcollar On Poll. 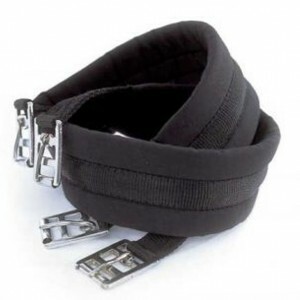 Three Velcro Straps Under Neck For Closure.Extra Wide Belly Strap Secured With Three Surcingles And Velcro All Along For Secure Closure Against Horse. 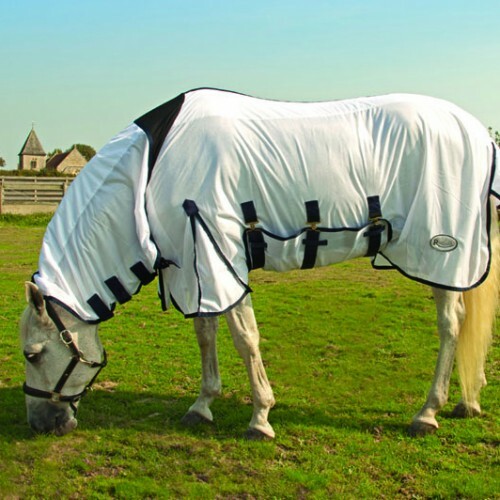 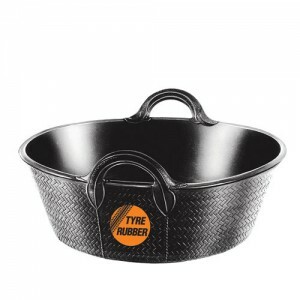 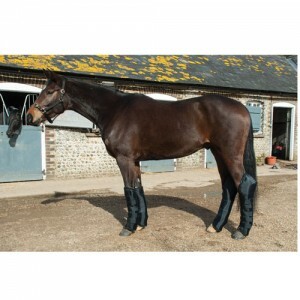 Extra Large Tailguard, Satin Nylon Lined For Smooth Feel Against The Horse, Leg Straps At Rear.Double Layer Velcro Insert At NeckExtra Wide Belly StrapExtra Long Tailguard For Extra Coverage From FlieAvailable in Sizes 4’6 /4’9/ 5’0/ 5’3/ 5’6/ 5’9/ 6’0/ 6’3/ 6’6/ 6’9/ 7’0 Piease state size when ordering.